Local communities are the engine that power GUE’s founding principles and are an entirely unique aspect to being part of GUE. No other organization offers such a vast and supportive global network or the resulting opportunities to be part of wide-ranging international projects. Whether joining conservation initiatives like GUE’s Project Baseline, partaking in one of many exploration projects run by GUE divers, or just enjoying a range of social experiences, our communities offer purpose, challenge, and personal enrichment. GUE dive centers, through their local communities, are a critical link in the growth, support, and longevity of the GUE organization. 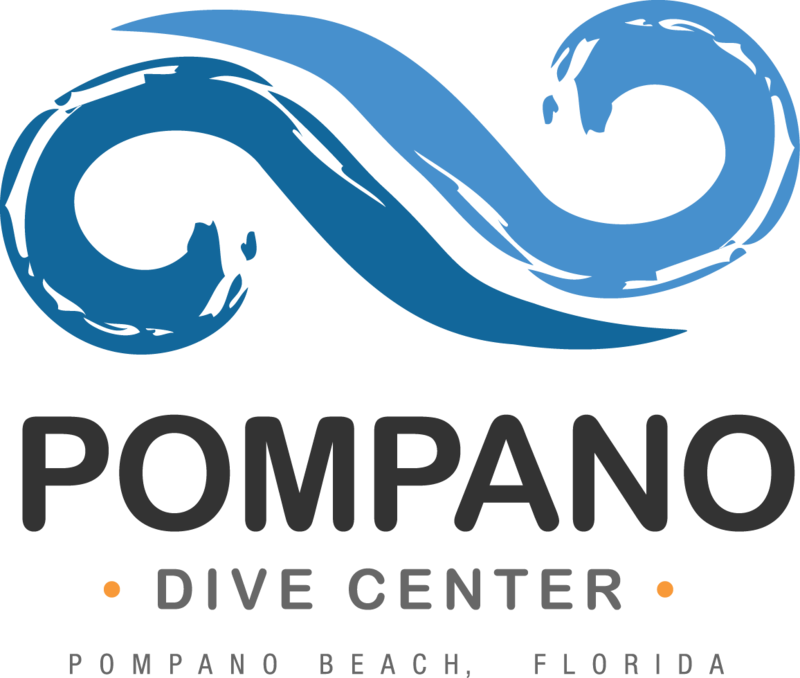 This status defines diving centers that promote GUE’s broad global mission in support of aquatic education, conservation, and exploration. 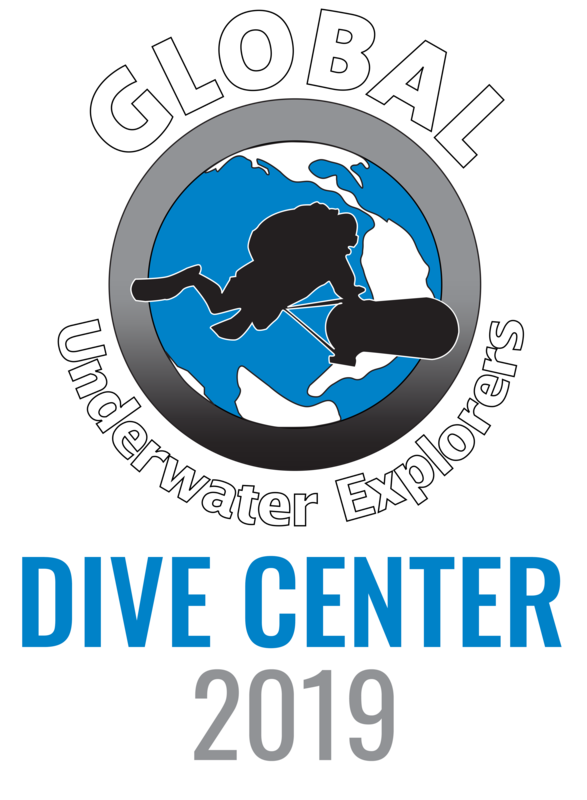 These facilities support GUE diving activities as appropriate for their region and help develop GUE instructors while offering support for local GUE divers. Offer GUE classes throughout the year. Promote GUE membership to their customers. Have a GUE instructor on staff and be sponsored by a GUE Instructor Trainer or Evaluator. Have at least half of all staff certified at the GUE Fundamentals level (or higher). Instructor Training Courses as requested by Headquarters. Create and maintain a GUE Project Baseline project or local environmental initiative. Provide at least one GUE informational session annually. Provide access to GUE standard gases through an on-site fill station, as appropriate for local diving. This station must meet local laws as well as the standard of care within the industry. Provide rental equipment that meets GUE equipment standards. 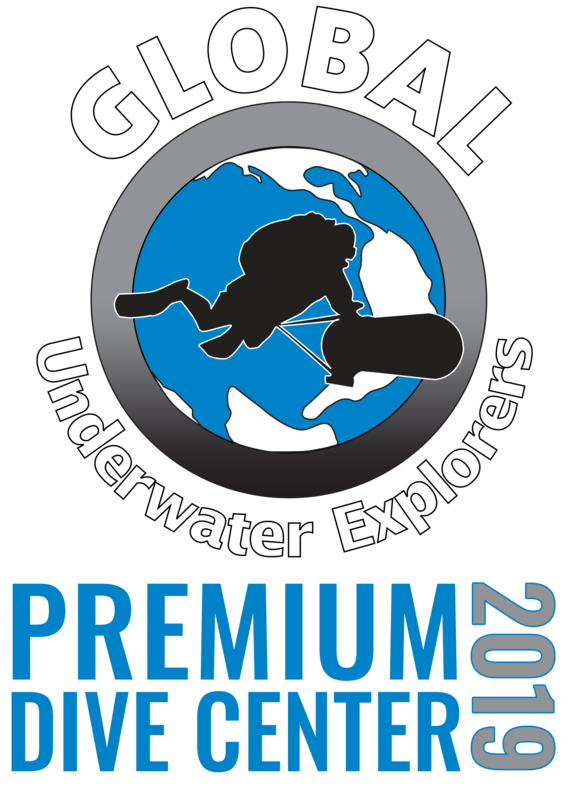 Rental inventory must be sufficient to support one full GUE class at the highest level of local diving. Abide by GUE Standards & Procedures. 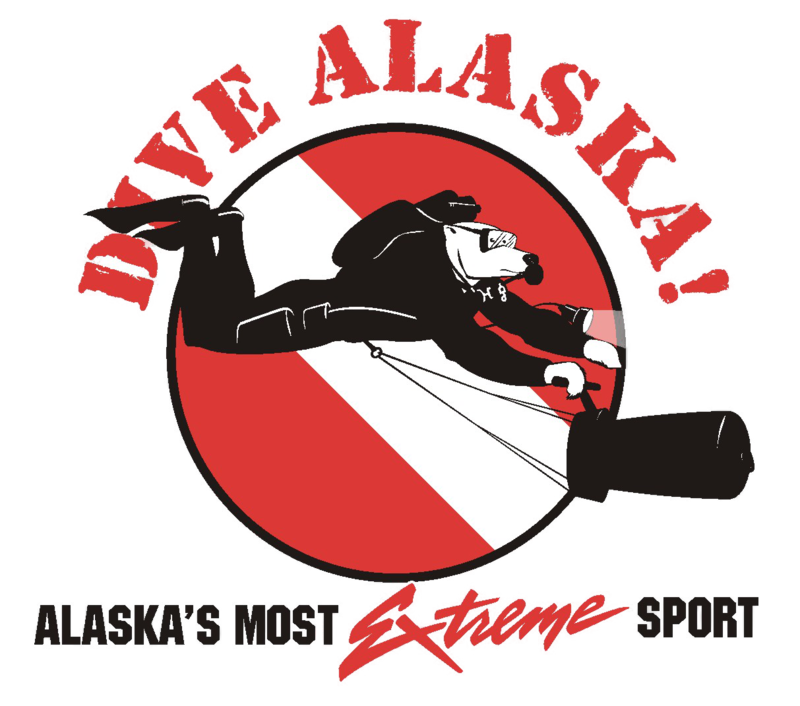 Add GUE as an additional insured to the dive center’s liability insurance policy. 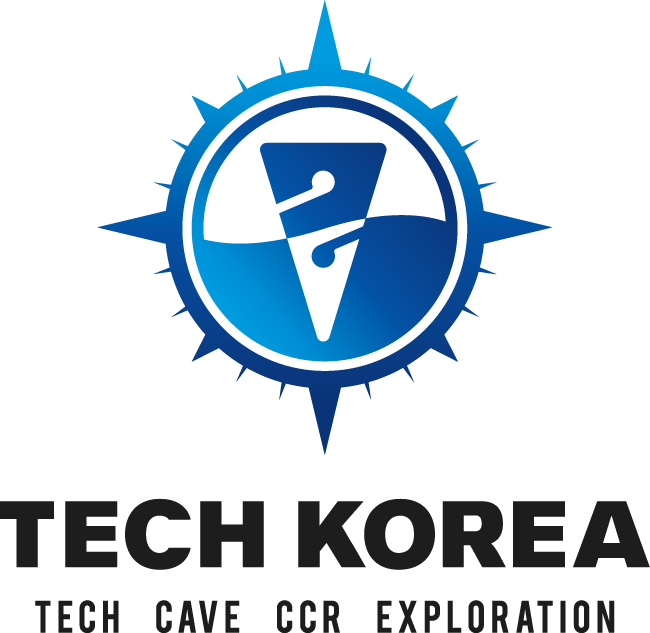 This status defines diving centers that promote GUE’s broad global mission in support of aquatic education, conservation, and exploration. These facilities support GUE diving activities as appropriate for their local region. Have a GUE instructor on staff and be sponsored by a GUE Instructor. Maintain at least two GUE Fundamentals (or higher) certified staff.